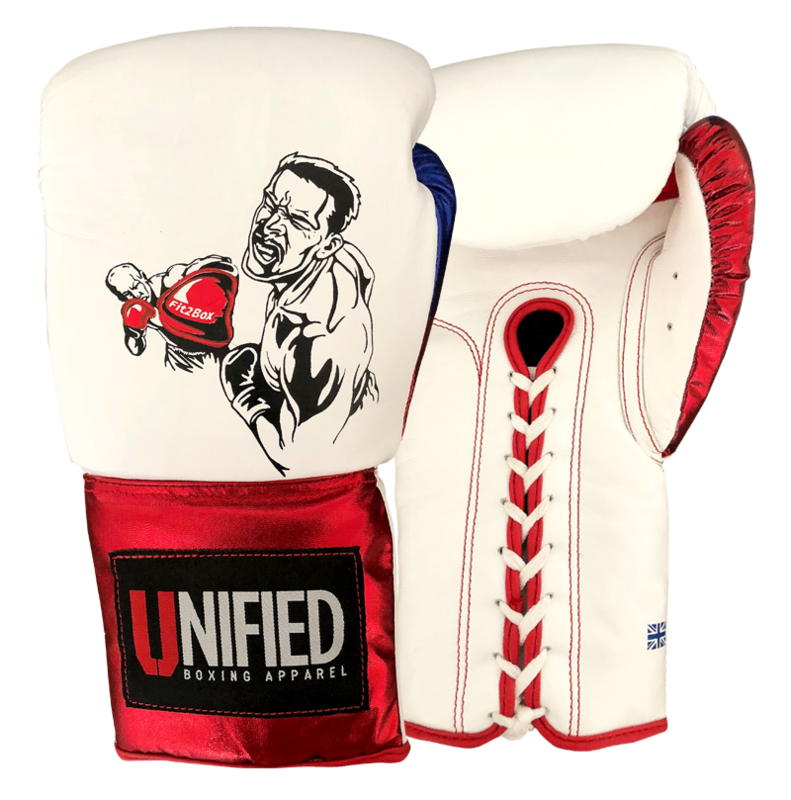 At Unified Boxing we offer a service that allows you to work with our design team to create a stylish and fully customised pair of Unified Boxing Gloves. This service normally starts at £85 based on a simple design but can increase if you want something very special and plan on pushing the skills of our design team to their limits. 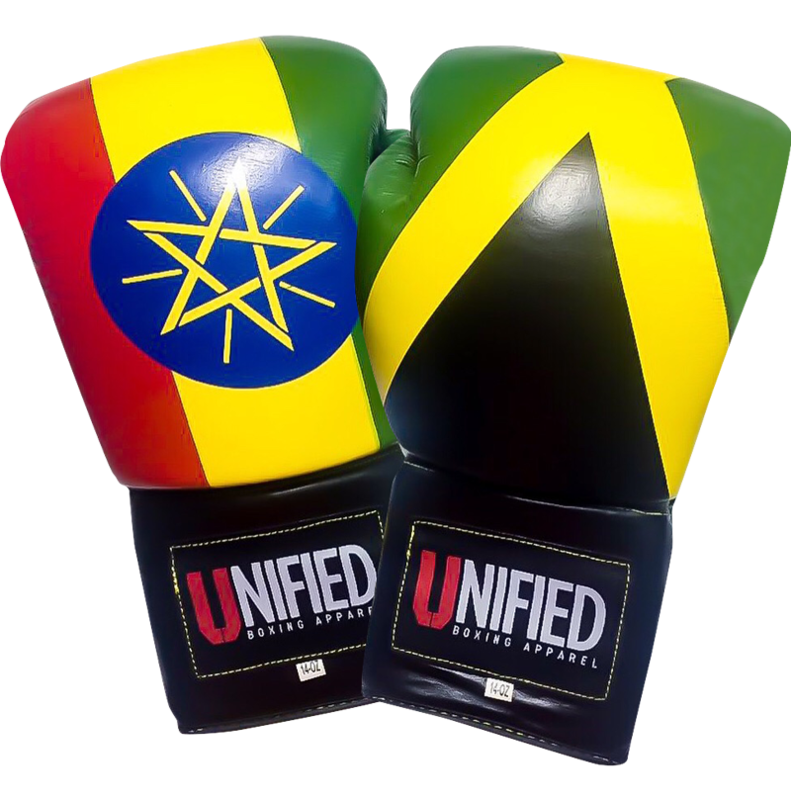 Please complete the contact form below or email info@unifiedboxing.net and one of our design team will be in touch to discuss how we can create you a pair of fully customised Unified Boxing Gloves. 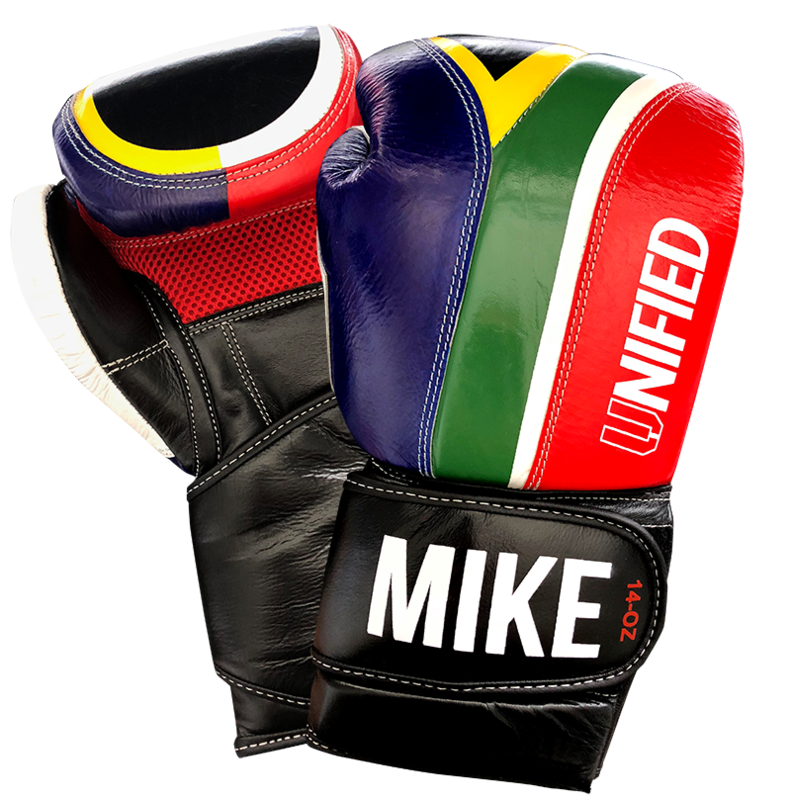 The completion time is between 5-8 weeks and is based on the amount of work required as every pair is different.